Paramhansa Yogananda Charitable Trust, was established in 2014, to support the widows of Vrindavan. 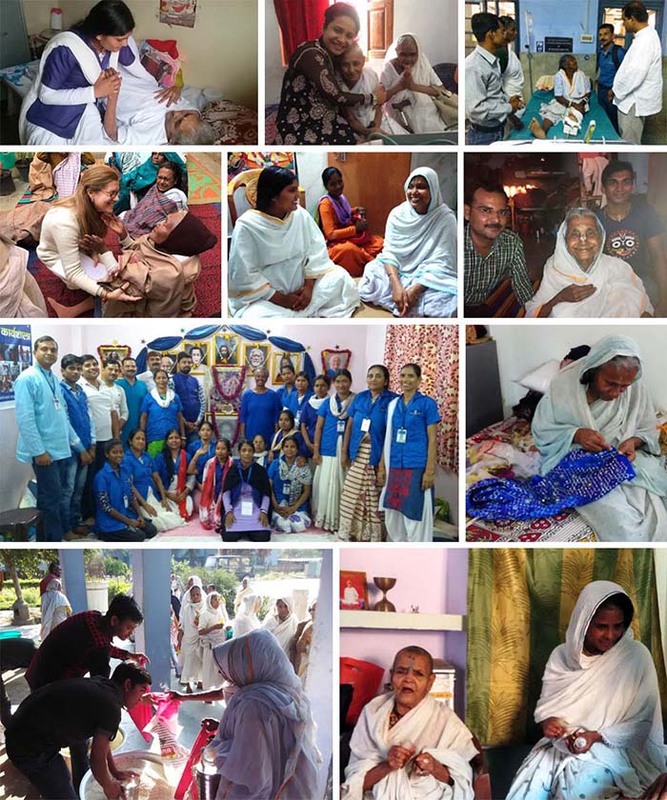 The stated mission of the trust is to "restore the dignity and divinity of the widows in Vrindavan." While support is often offered by many on a short-term donational basis, a long-term planning and livelihood framework for the widows was missing. The Paramhansa Yogananda Charitable Trust fulfills this great need by providing not just food and shelter but round-the-clock medical care, care homes specially built for the widows, women empowerment initiatives and more (the booklet offers more information along with statistics). This is the most comprehensive widow welfare project in India, serving over 4000 widows with various aspects of care and support.